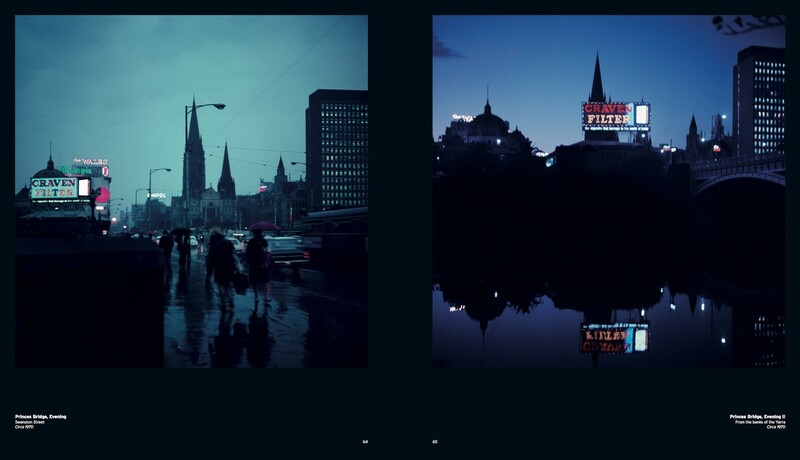 From 1968 to 1971 Angus O’Callaghan spent many of his evenings and weekends wandering Melbourne streets with his two medium-format cameras, photographing the city that he loved. His plan; to publish a large photographic book. In 2015 Angus’ book Melbourne was finally published with the help of Ben Albrecht and a fund-raising campaign. Angus is now in his 90s. Angus’s story beautifully illustrates what I believe to be the 3 core factors of success, in no particular order of importance. Angus is unusual as a photographer in many ways. He admitted at the book launch that he only ever took a couple of shots of something that interested him. Many photographers take multiple images looking for that perfect shot. Angus also set out on his photographic wanderings with no particular image in mind. He went with open eyes, and photographed what caught his eye. He was open to experience. Many photographers know the image and the effect they want before they even leave their studio. But what Angus shares with other professional photographers is a great eye. His framing, use of light and colour is gorgeous. Was he born with a great eye, or did he learn it through the application of craft and diligence? I can’t answer these things, but I do believe that you have to have some basis of talent in you. And then you have to apply the second factor. Perseverance could also be called hard bloody work. Angus conceived the idea of Marvellous Melbourne, a coffee table book, with his first wife, Annette, who was going to write the copy. The two expected to have the book published and making enough money within a year. Enough money for Angus to leave teaching and become what he dreamed of being?—?a professional photographer. But like all big ventures, it was to take far more time and effort than they anticipated. During the four years of the project Angus and Annette had two children and Angus continued to work as a secondary school teacher. He printed the black and white photographs in the small apartment they lived in, above Wild Holly Cakes in Bay Street, Brighton. Once the photographs and copy were in order, Angus proceeded to try and find a publisher. But this was not to be. Rejection after rejection followed. Finally, with crushed hopes, Angus put the photographs away in a box and settled back into his teaching career. Some time after Annette passed away Angus remarried and it was his second wife Lynette who was to help bring the book to fruition. When Lynette discovered the collection of photographs she was determined to show the work to the public. 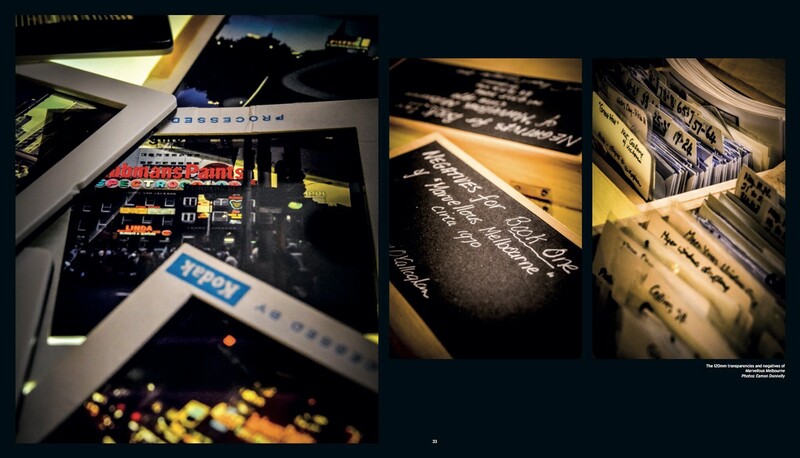 Angus printed a limited number of images and sold a few through suburban galleries. Then Ben Albrecht entered the picture in what can only be described as a stroke of pure luck. In 2008 Ben was the guest auctioneer at a Brighton Primary art fundraiser. An experienced fine art auctioneer, his eye was taken by one striking image?—?a black and white photograph of a woman dressed in full kimono, peering in a late 1960s shop window. When Ben enquired after the photographer he was shown to the table of Angus and Lynette. Two days later two post packs arrived on his desk. 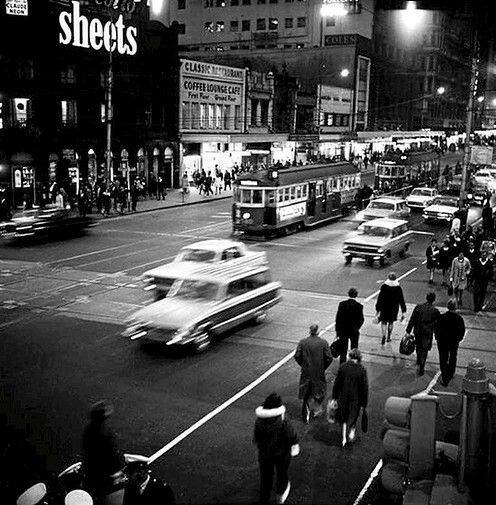 Inside where the iconic photographs of Melbourne, and the journey of Ben and Angus began. 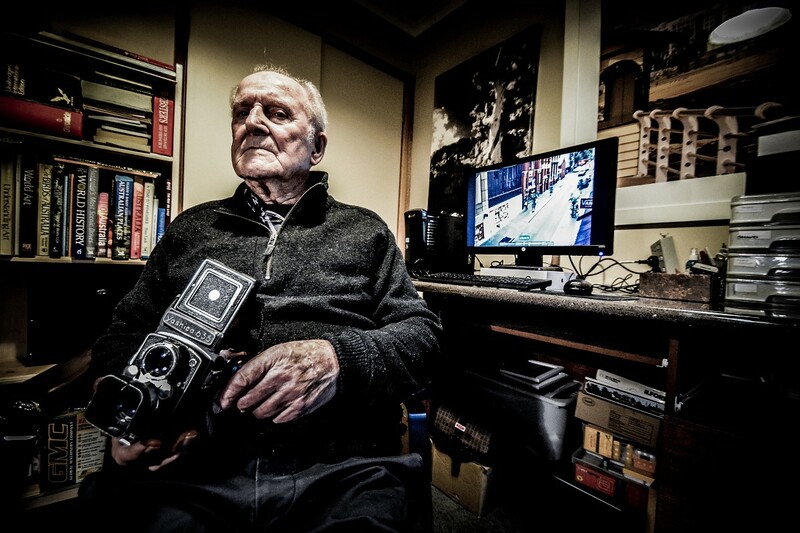 Since this time Angus has had a number of exhibitions, including a solo show in the Melbourne Town Hall gallery, many sales of his prints, and now a splendid coffee table book. The dream has finally been realised. You can’t control talent, but you can persevere. Work, work, work at your craft, and make the very best of what talent you have. You also can’t control outcomes. Will the public love my work? Will my work speak to others? Is my vision the right vision for here and now? In the early 1970s Angus’ vision was ahead of time. No one was willing to take a risk on his venture. For a time it must have looked horribly like a waste of time. It was luck that changed all that. You can’t control luck. But you can’t let your lack of luck eat you up. Do what you love, love what you do, and let outcomes be what they will be. Take pleasure from small wins, and you never know, one day your big dream just might come true. Just like it did for Angus.